vaishnaviek.blogspot.in - About my favourite dish, the hokkien mee, a sinagporean dish, with it's roots in china. bhargavkesavan.wordpress.com - Want to know what's special about Singapore food? 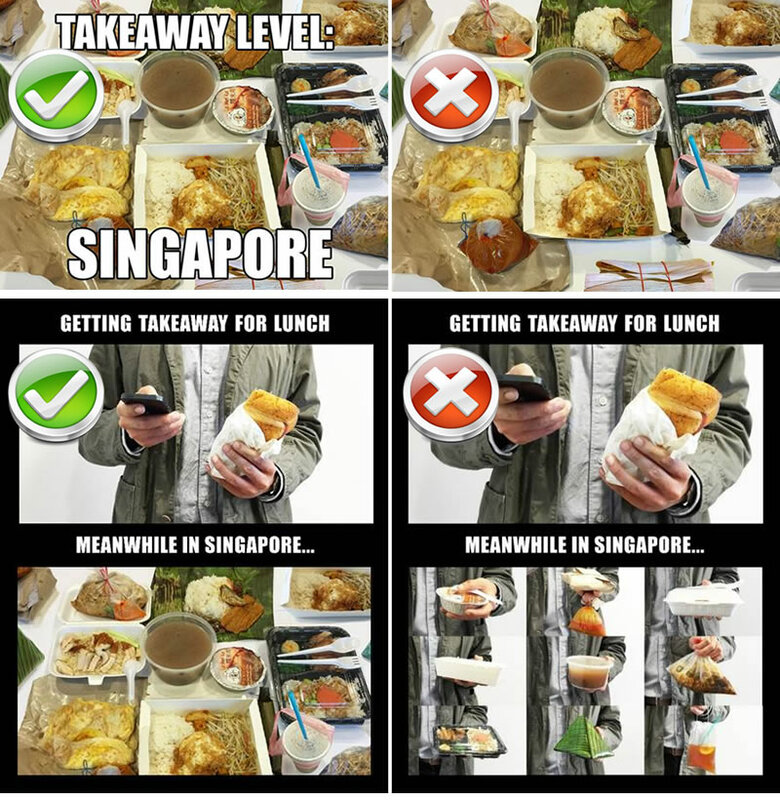 Spend 7 minutes to know about people in singapore and their food preferance.